Bulgaria makes over 1200 tons of organic honey per year but the largest share of it is exported, according to Plamen Ivanov, Chair of the National Beekeepers' Union. In a Wednesday statement cited by Darik Radio, he explained that the organic honey volumes that remained in Bulgaria were sold at double the price of conventionally produced honey. 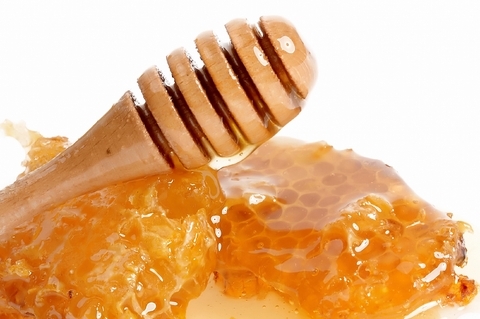 Ivanov announced that a kilogram of organic honey had a price tag of BGN 25-26 on average on the Bulgarian market. He noted that the main problem of beekeepers in Bulgaria was the high bee mortality rate over the past three years. Ivanov highlighted that Bulgaria's main export destination for organic honey was Germany, while smaller quantities were also exported to Austria, Italy and the Scandinavian countries. "There has been a growing interest in organic bee products due to the better realization and the better revenues beekeepers get," the Chair of the National Beekeepers' Union explained. He said that the major obstacle producers faced was the lack of state assistance. He explained that the sector needed assistance badly because of the climate in Bulgaria in the past few years and the fact that thousands of bee families had died from diseases, poisoning and agricultural spraying.